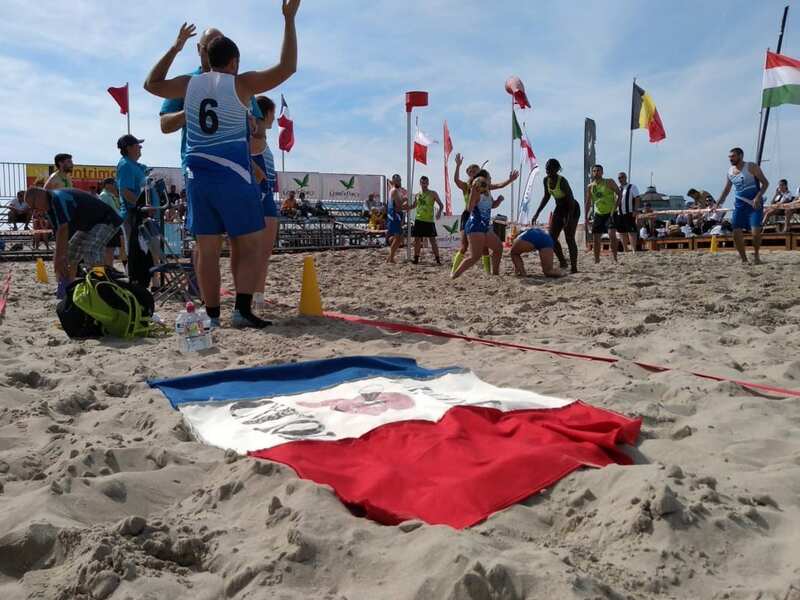 In three months’ time, from 6 to 7 July, the IKF Beach Korfball World Cup (Europe) 2019 will be held in Bonson, France. 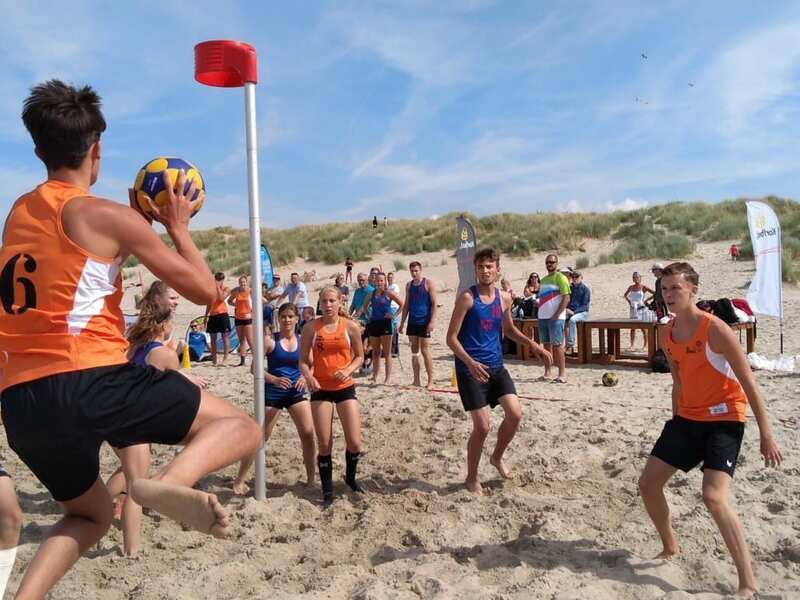 There will be a competition for both Seniors and for U19 teams. 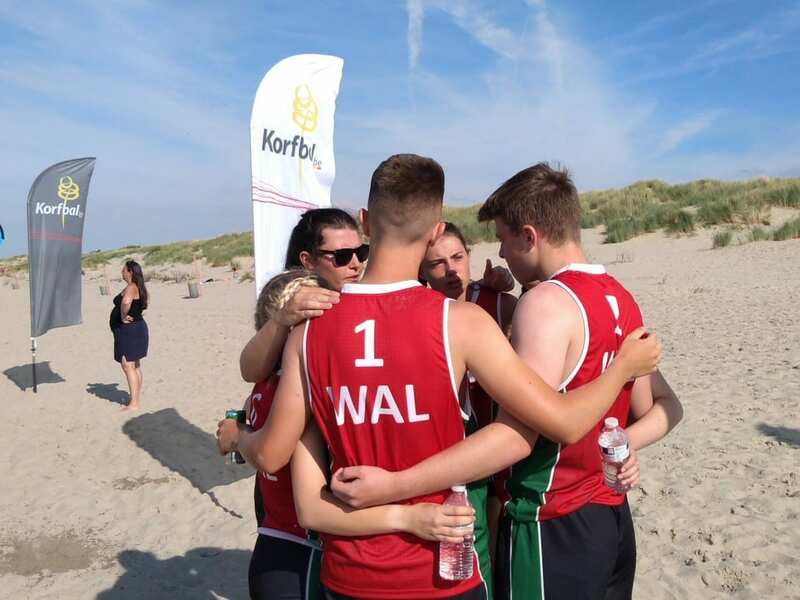 The best ranked European team in both categories will become European Beach Korfball Champion 2019. 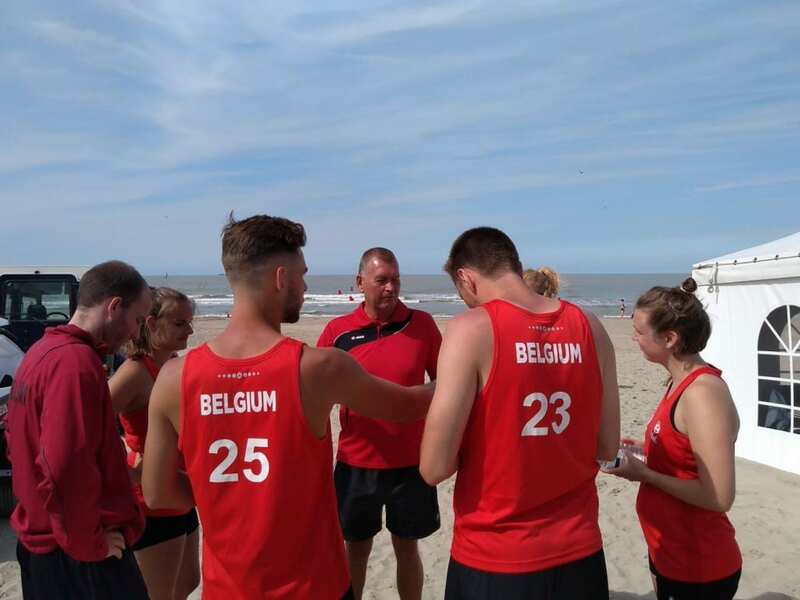 During the press conference just given by the Local Organizing Committee in Bonson, the countries who will be participating at the Beach Korfball World Cup (Europe) 2019 are announced. 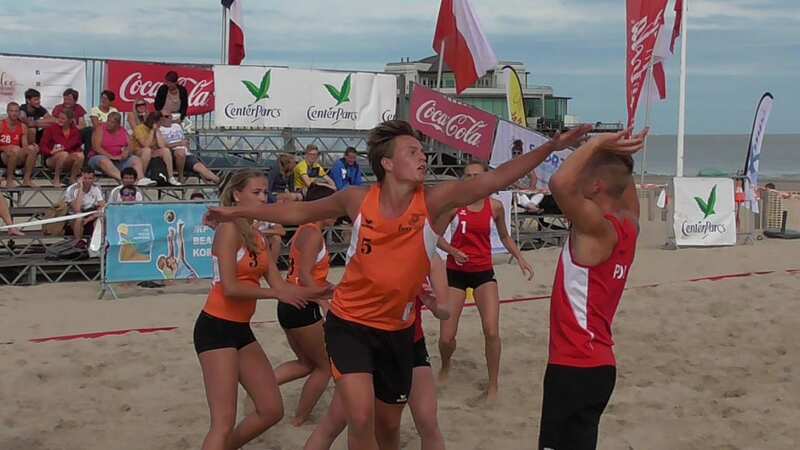 There are eight countries who will participate in the Senior’s competition and five countries in the U19’s competition. 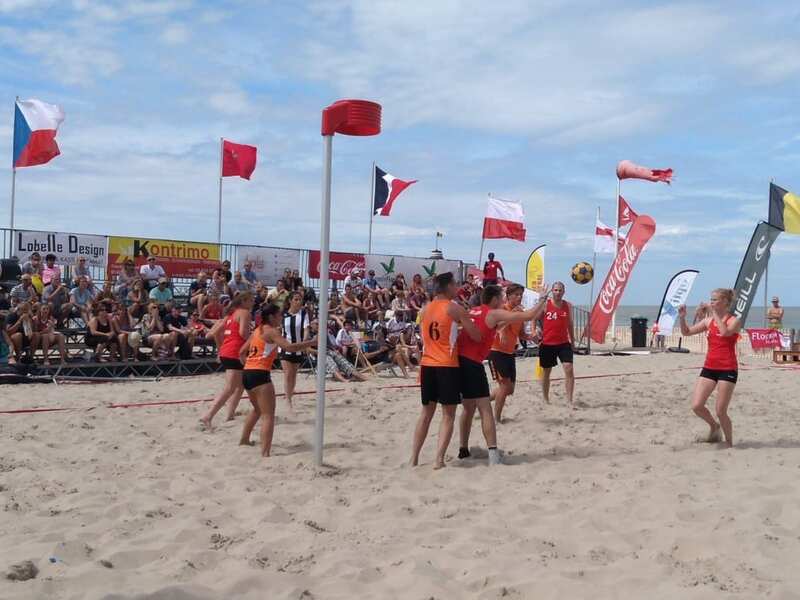 Next Thursday April 4th, at 17:00 in Bonson’s Sports Complex (France), the LOC of the IKF Beach Korfball World Cup (Europe) 2019 will organize a press conference, in collaboration with the local town hall, to officially launch the IKF BKWC Europe 2019. 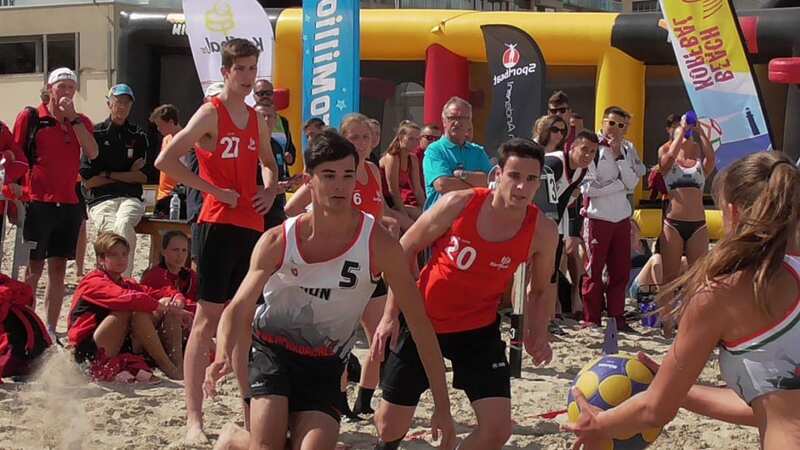 The final participant countries will be revealed, as well as the logo and the official partners and sponsors. 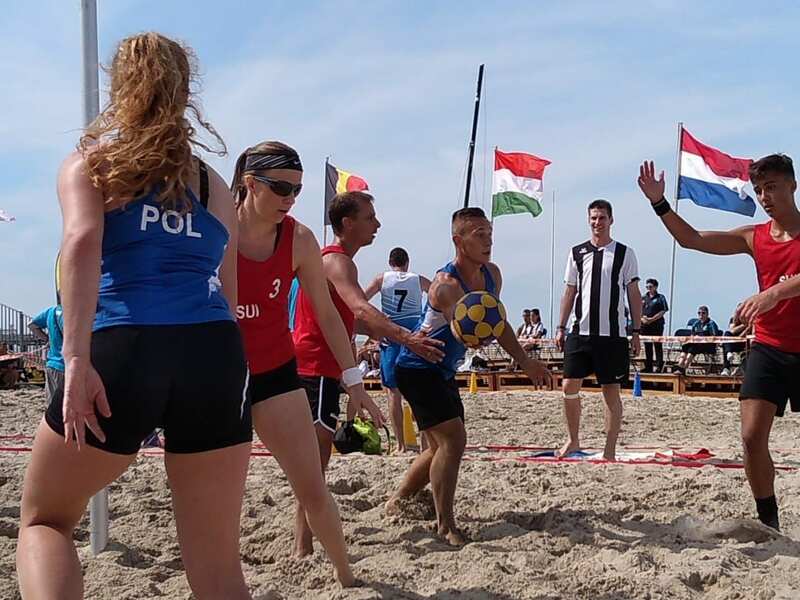 This tournament will take place in the weekend of 6 and 7 July 2019 and is open for all countries around the world. 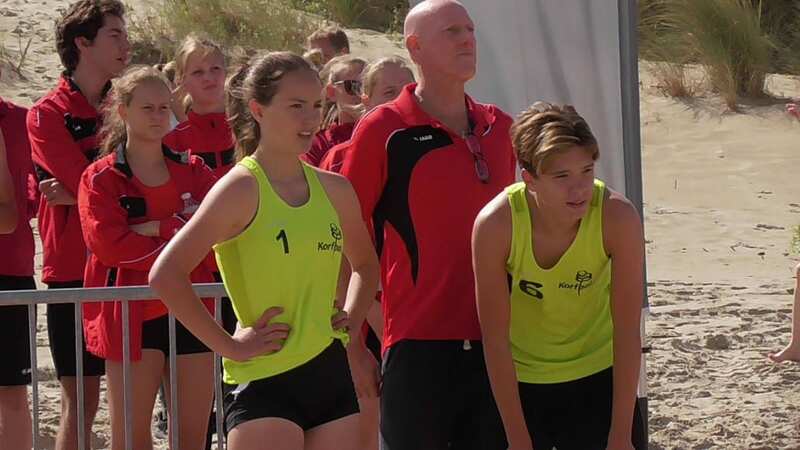 Just like the previous editions, the event will consist of a Senior and U19 category. 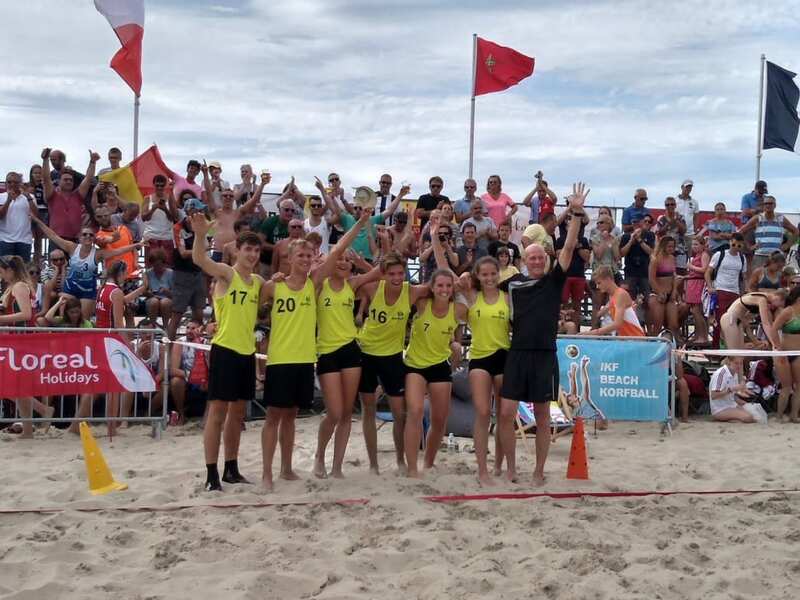 The best ranked European team in both categories will become European Beach Korfball Champion 2019. 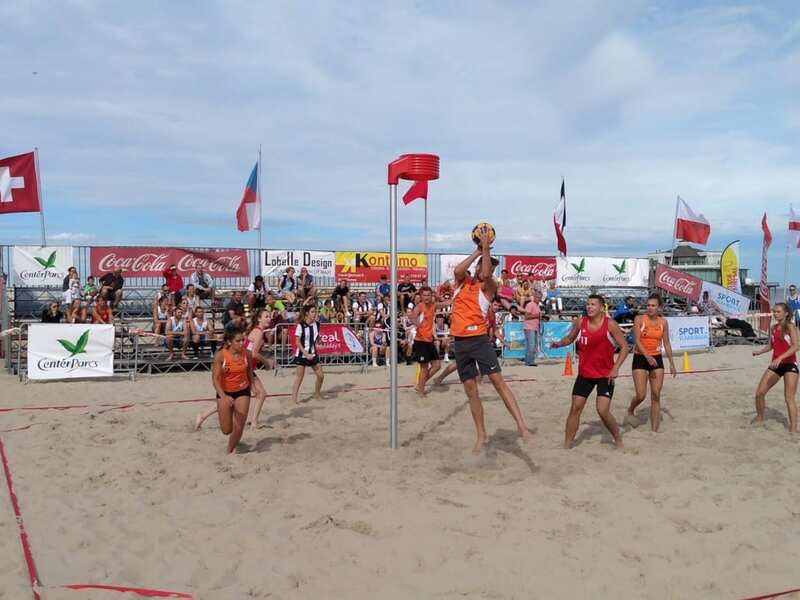 Congratulations to Chinese Taipei’s national beach korfball team for becoming the very 1st IKF Beach Korfball World Cup (Asia) champion after beating China in yesterday’s final at Hong Kong’s Tin Yip Road Park Artificial Sand Court. 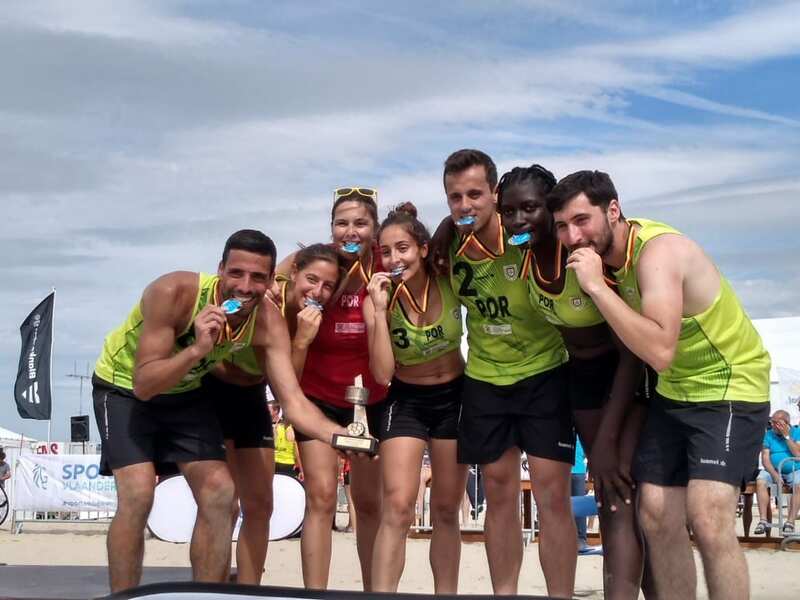 *The Open Group participants were competing for the IKF World Cup Title, whereas the University Group pool were playing for an official IKF Recognized competition. 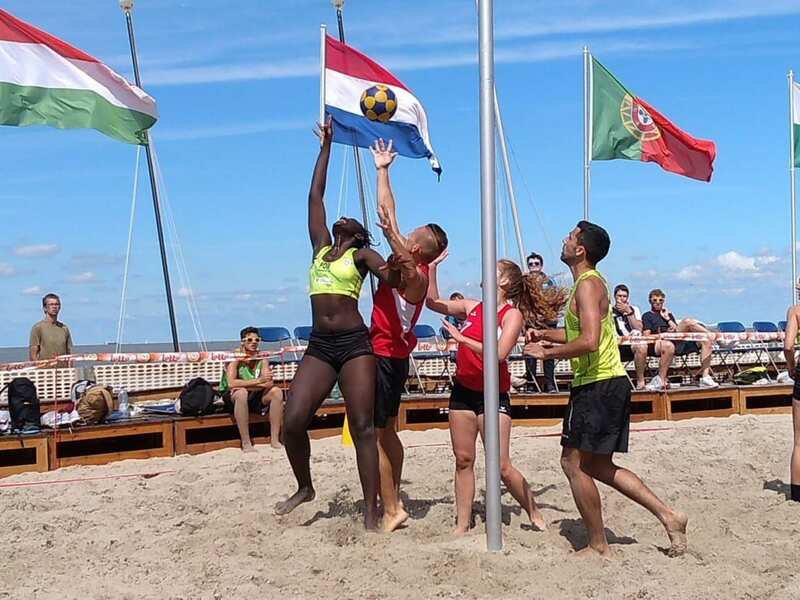 This is a great step forward in the international development of beach korfball around the world. 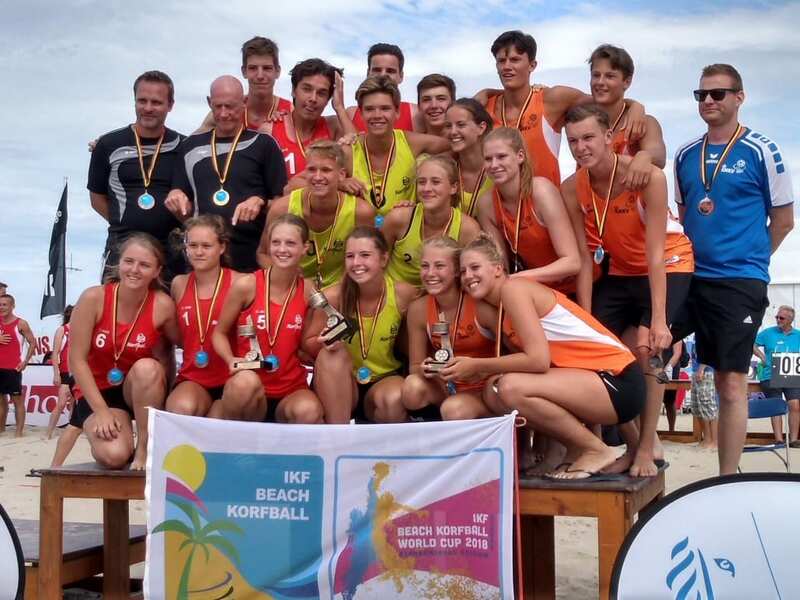 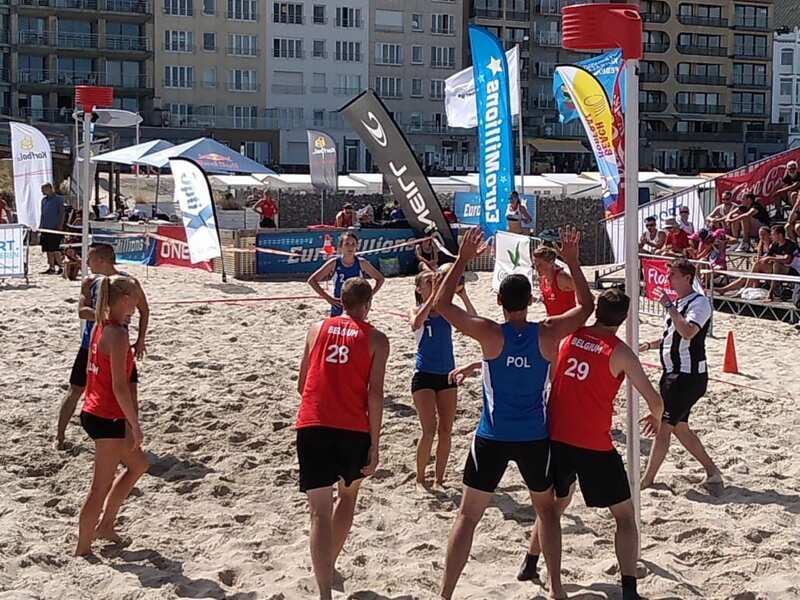 With this event added to the IKF Competition Calender, two Beach Korfball World Cups will be organized in 2019. 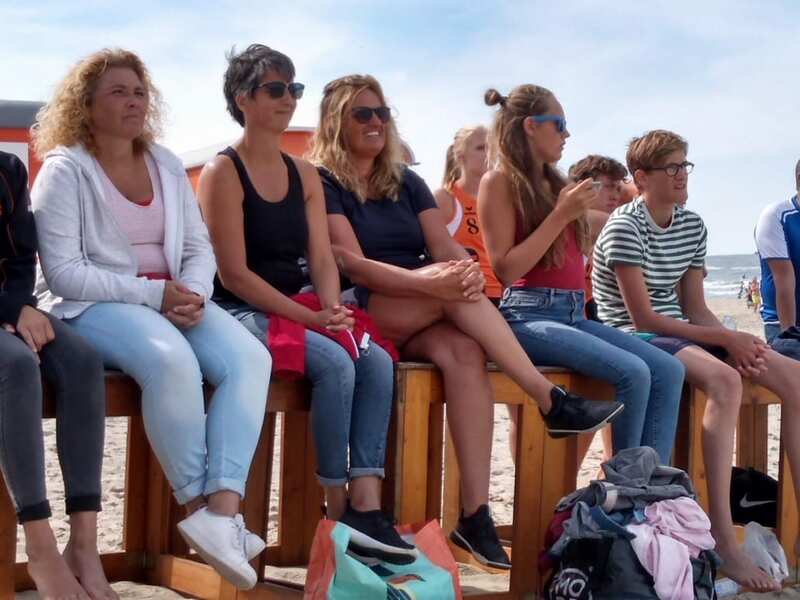 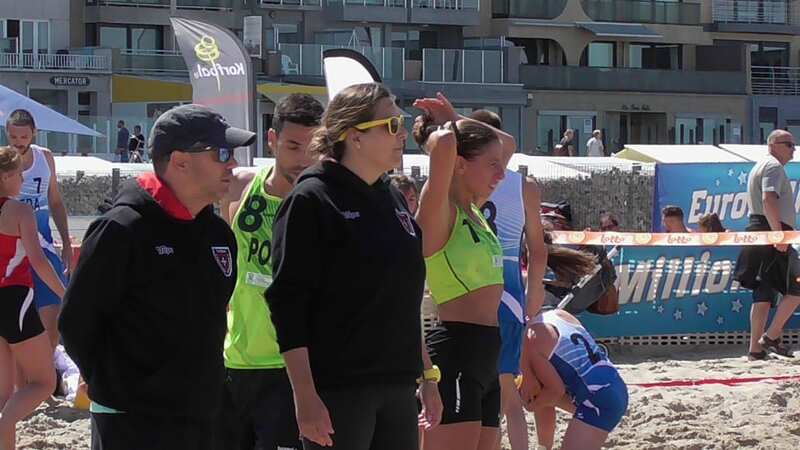 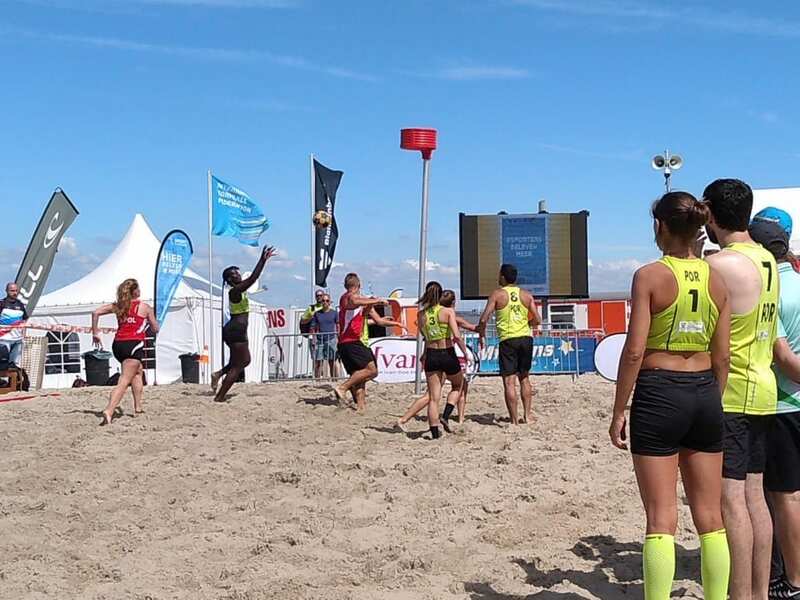 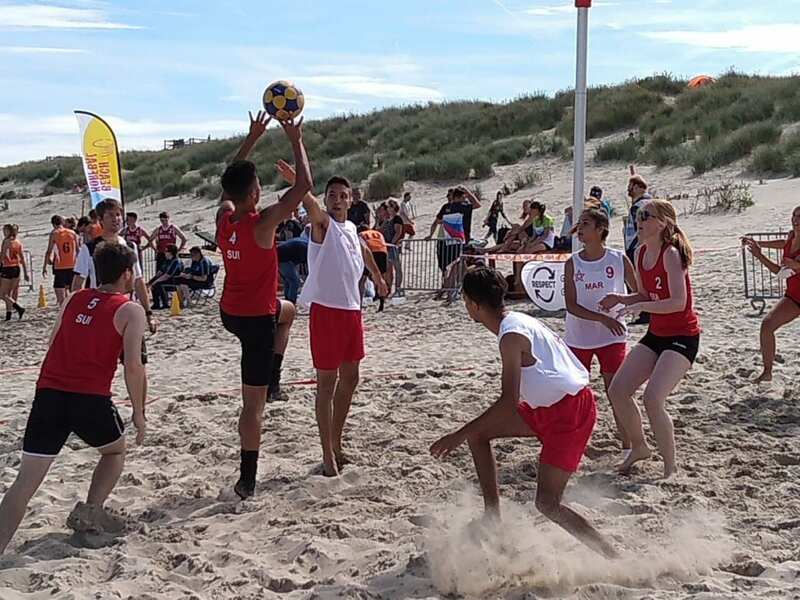 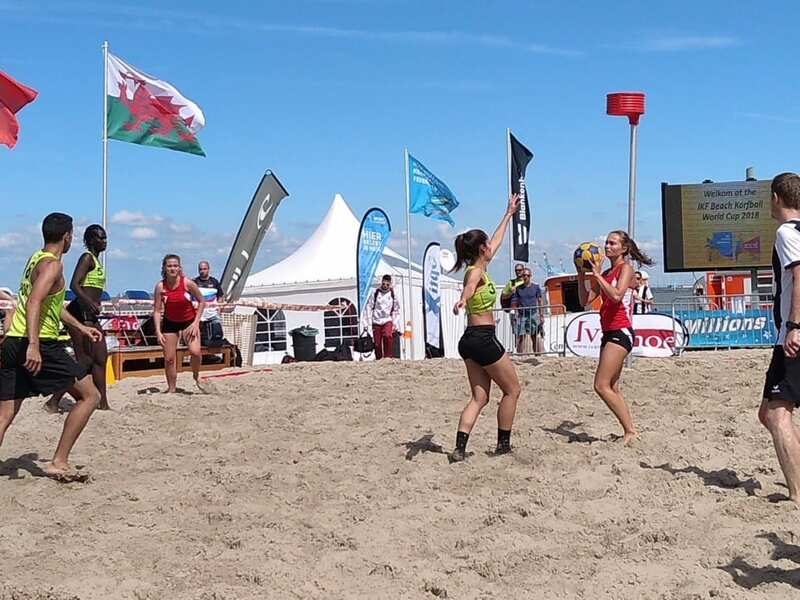 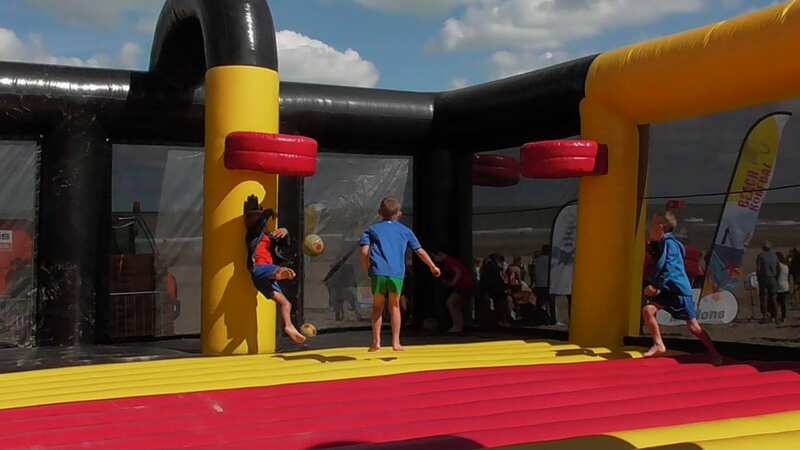 The next one will take place from 6 to 7 July in the French city of Bonson, that will host the IKF Beach Korfball World Cup (Europe) 2019. 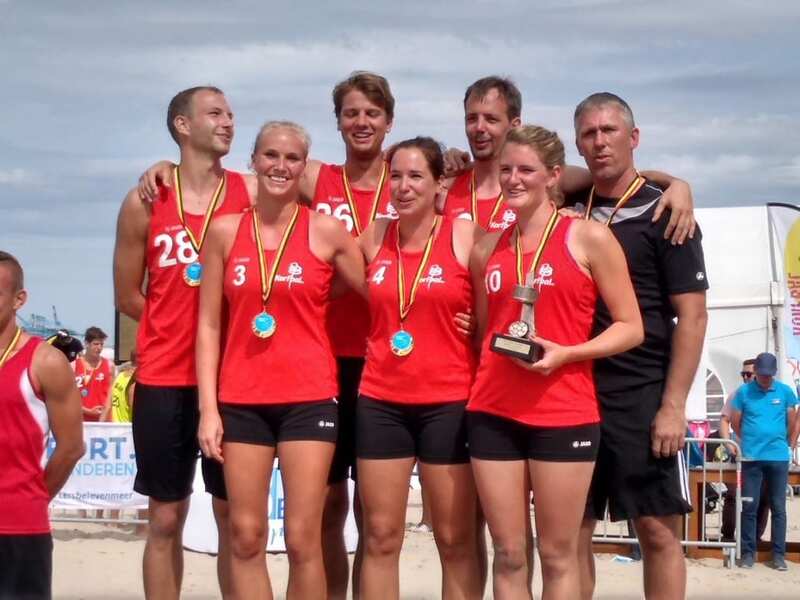 By Hong Kong China Korfball Association. 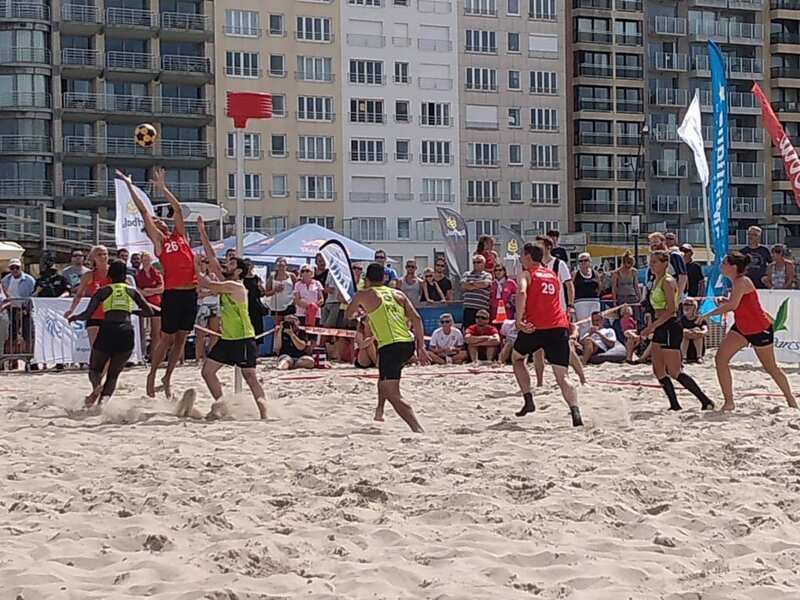 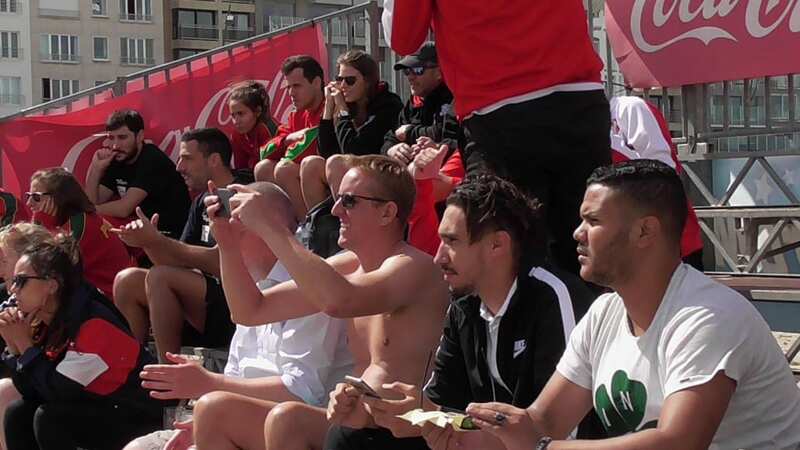 End of Day 2 at the IKF Beach Korfball World Cup (Asia) 2019 that has taken place from 9 to 10 March 2019 in Hong Kong’s Tin Yip Road Park Artificial Sand Court. 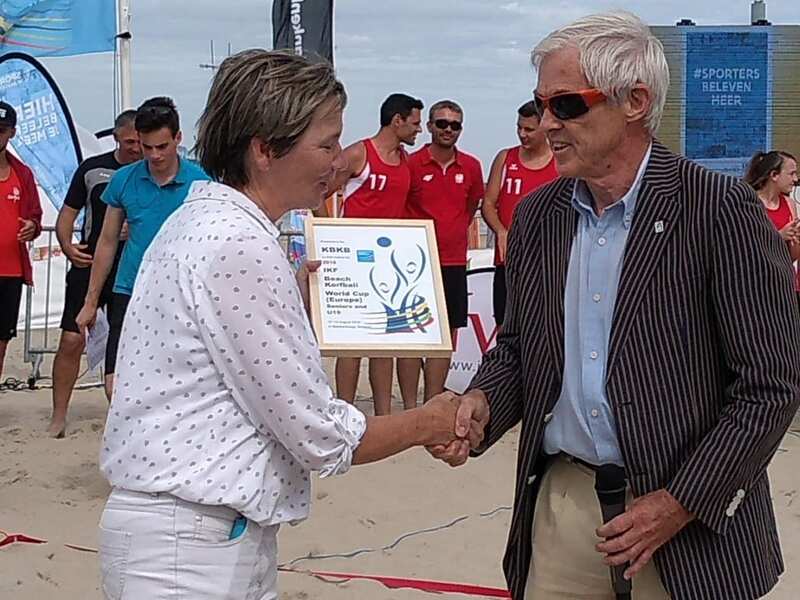 Congratulations to all participants and the Hong Kong China Korfball Association for an extraordinary organization of this 1st IKF Beach Korfball World Cup Asia. 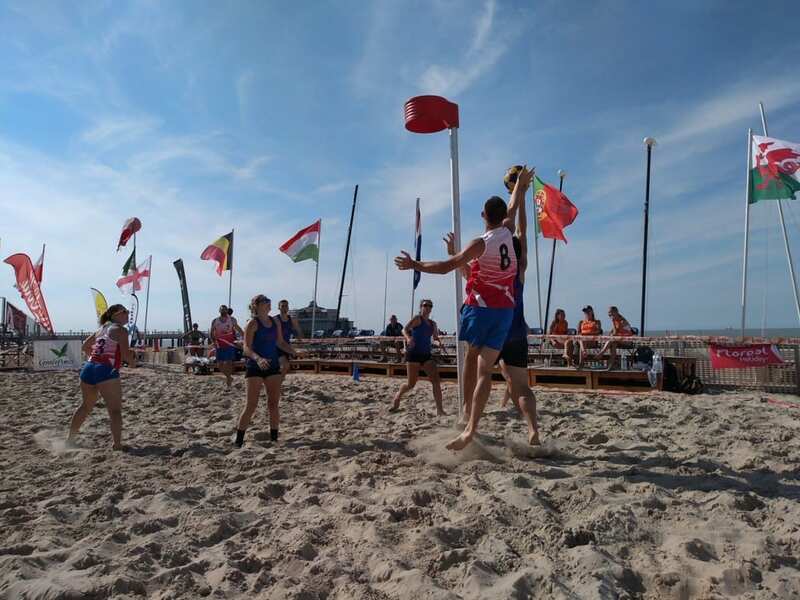 End of Day 1 at the IKF Beach Korfball World Cup (Asia) 2019 that is taking place from 9 to 10 March 2019 in Hong Kong’s Tin Yip Road Park Artificial Sand Court. 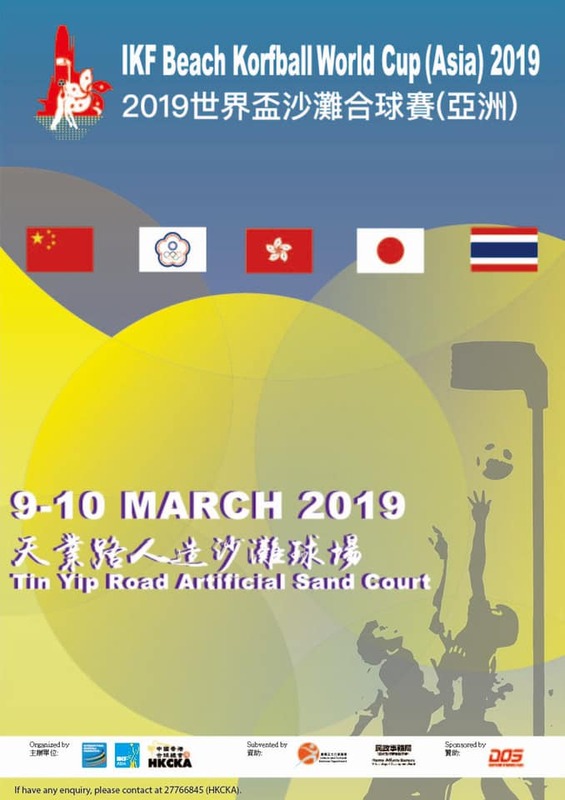 Tomorrow Sunday, March 10th, the Open Group participants will compete for the IKF World Cup Title (China, Hong Kong, Japan, Chinese Taipei and Thailand). 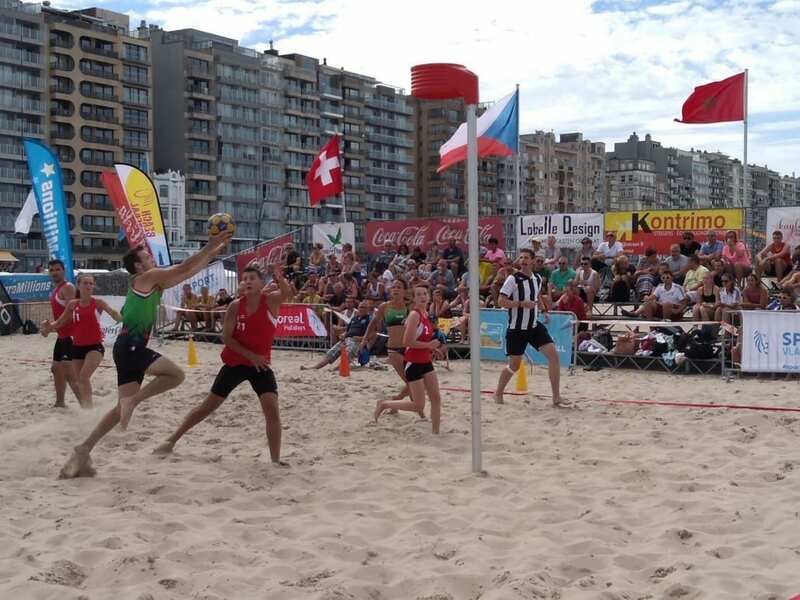 The Hong Kong China Korfball Association has released the match schedule of the 1st IKF Beach Korfball World Cup (Asia) that will take place from 9 to 10 March 2019 in Hong Kong’s Tin Yip Road Park Artificial Sand Court. 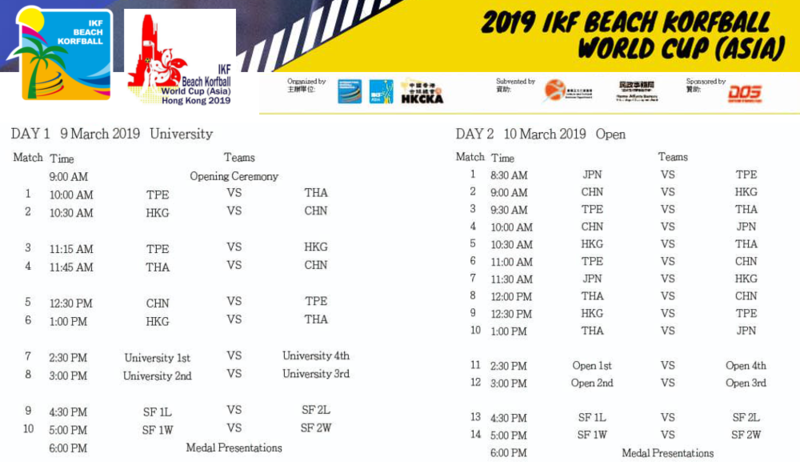 There will be two categories at the IKF BKWC (Asia); Open Group and University Group. 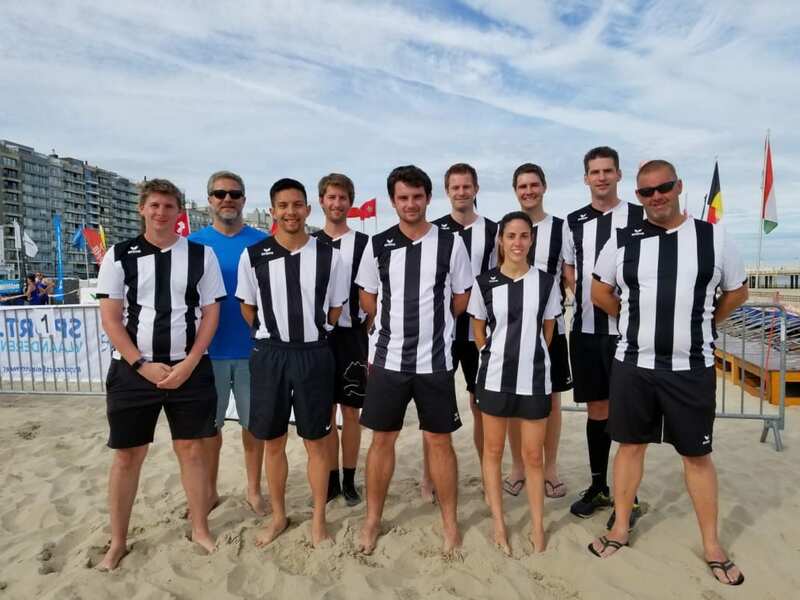 The Open Group participants will compete for the IKF World Cup Title, whereas the University Group pool will be an official IKF Recognized competition. 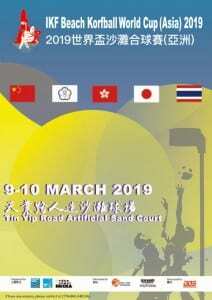 OPEN GROUP (5): China, Hong Kong, Japan, Chinese Taipei and Thailand. 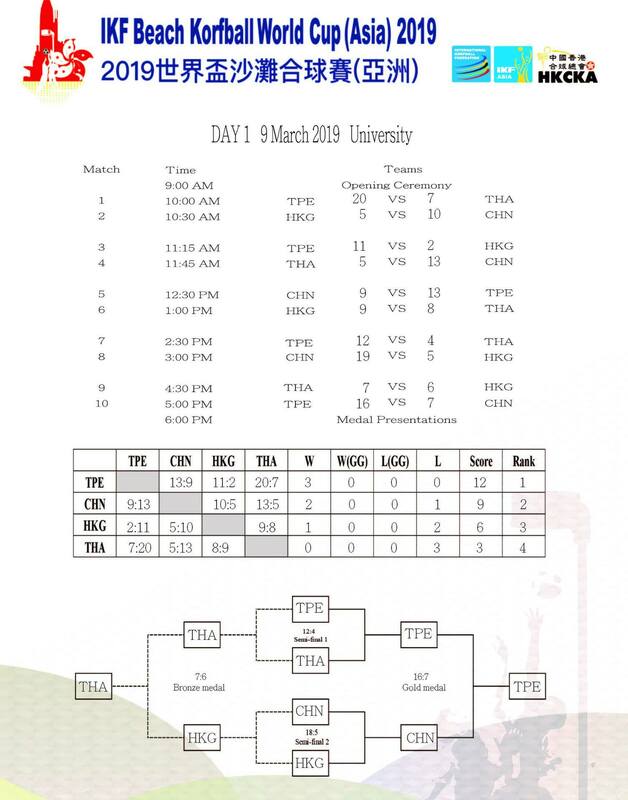 UNIVERSITY GROUP (4): China, Hong Kong, Chinese Taipei and Thailand. 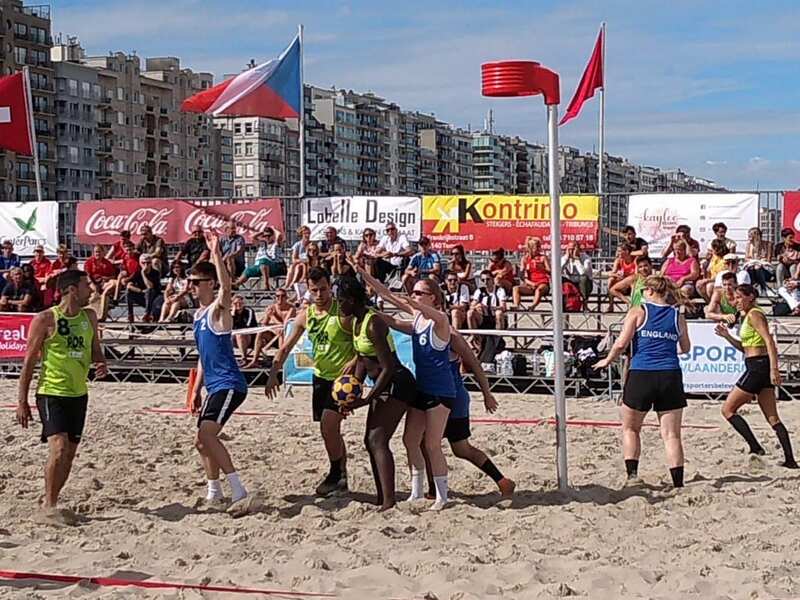 The IKF is happy to announce that the Hong Kong China Korfball Association will host the first edition of the IKF Beach Korfball World Cup (Asia) in March 2019. 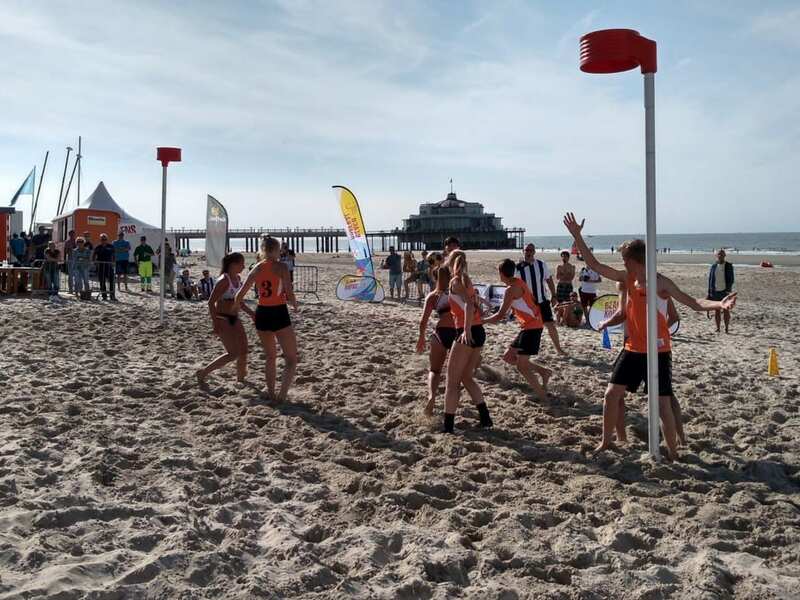 This is a great step forward in the international development of beach korfball. 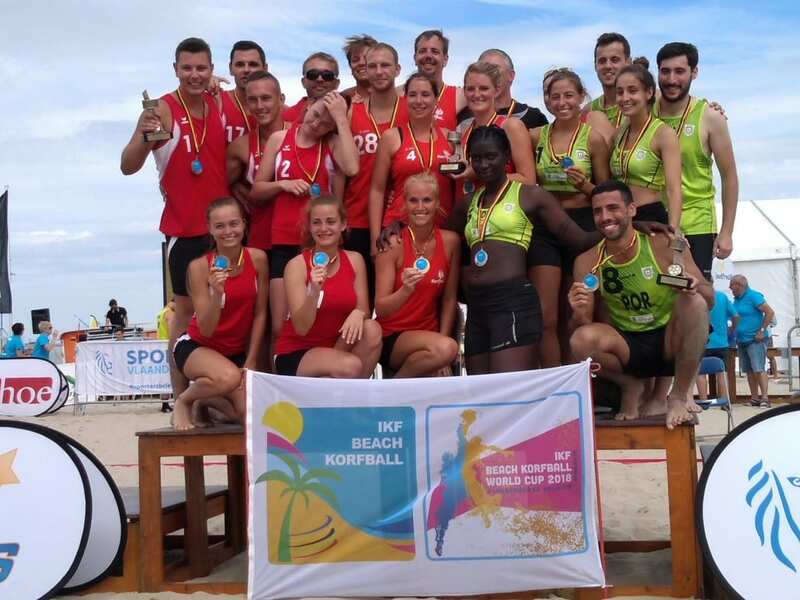 With this event added to the IKF Competition Calender, two Beach Korfball World Cups will be organized in 2019. The first IKF Beach Korfball World Cup 2019 will take place from 9-10 March in Hong Kong. 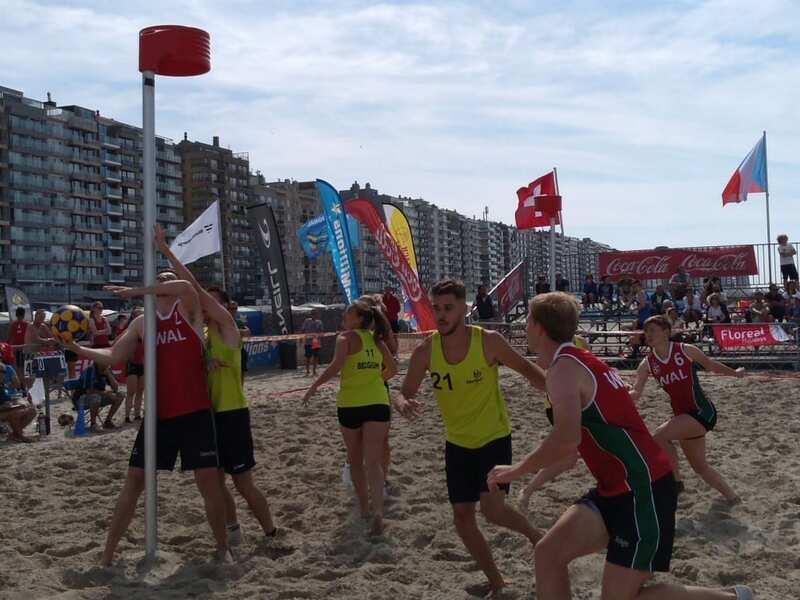 Although this will be the first edition of the IKF Beach Korfball World Cup in Asia, the national korfball federation of Hong Kong has plenty experience with organising successful beach korfball tournaments. 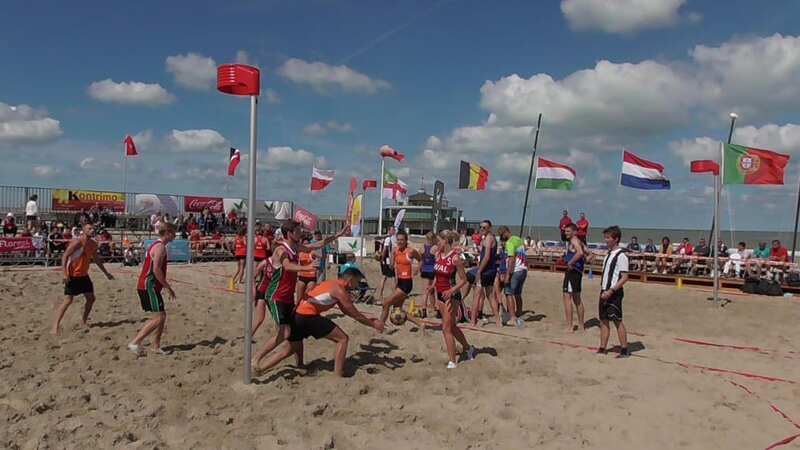 Starting in 2000, the federation has annually organized a beach korfball event for both seniors and juniors. 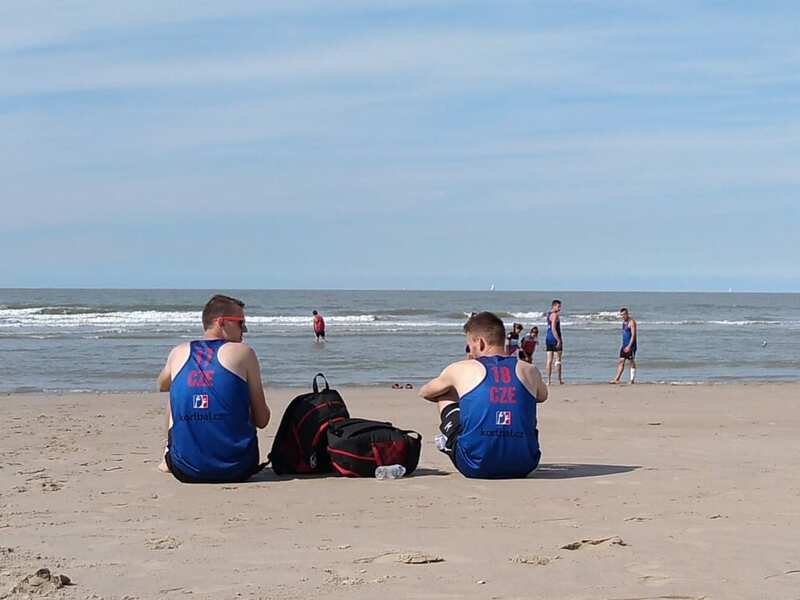 Apart from the first edition, the tournament was organised at Repulse Beach every year. 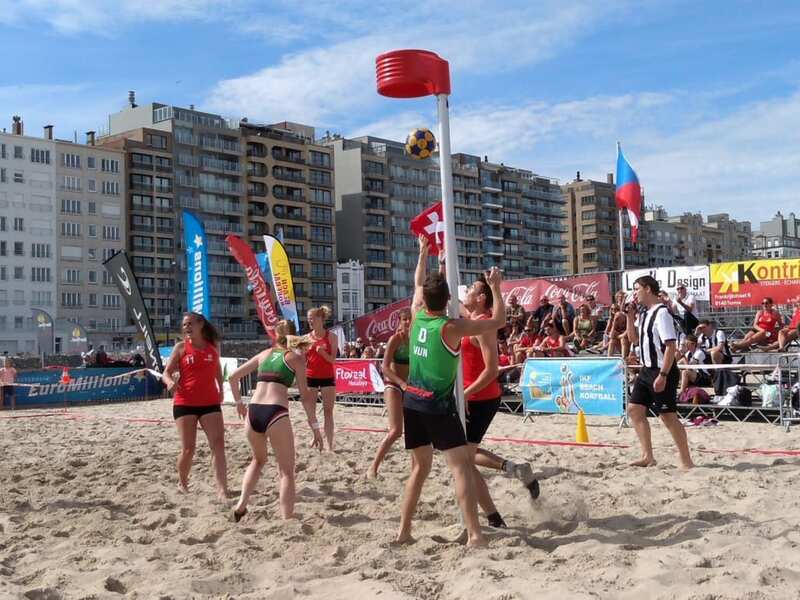 Due to its popularity among tourists, this venue served as the perfect place to promote (beach) korfball in Hong Kong and beyond. 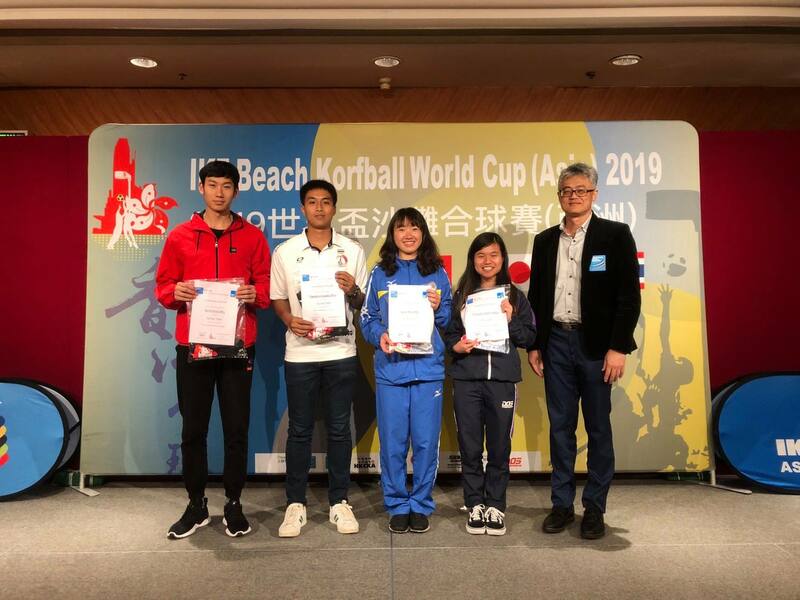 That participants of that tournament were mostly from Hong Kong, although occasionally, teams from Macau and Taiwan also entered the competition. 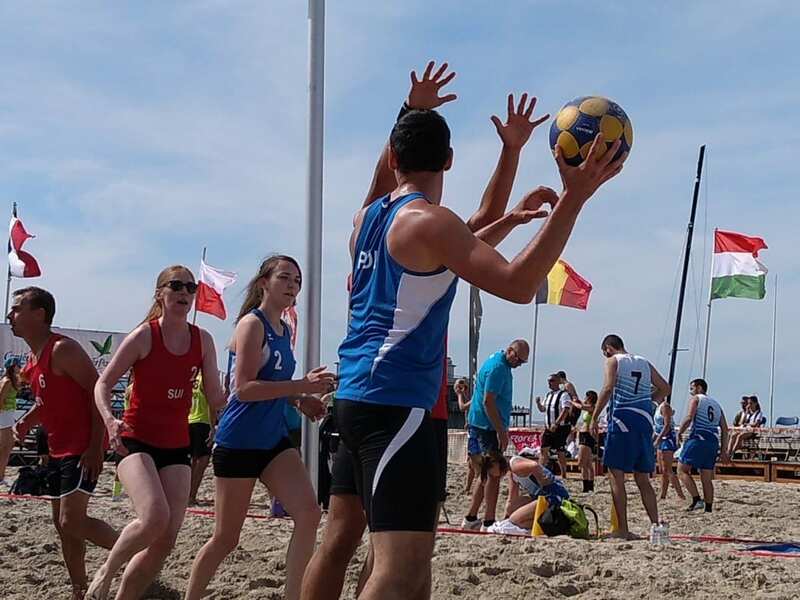 The first edition of the IKF Beach Korfball World Cup (Asia) is therefore organized by an experienced host, and will be of a more international character than the previous tournaments. 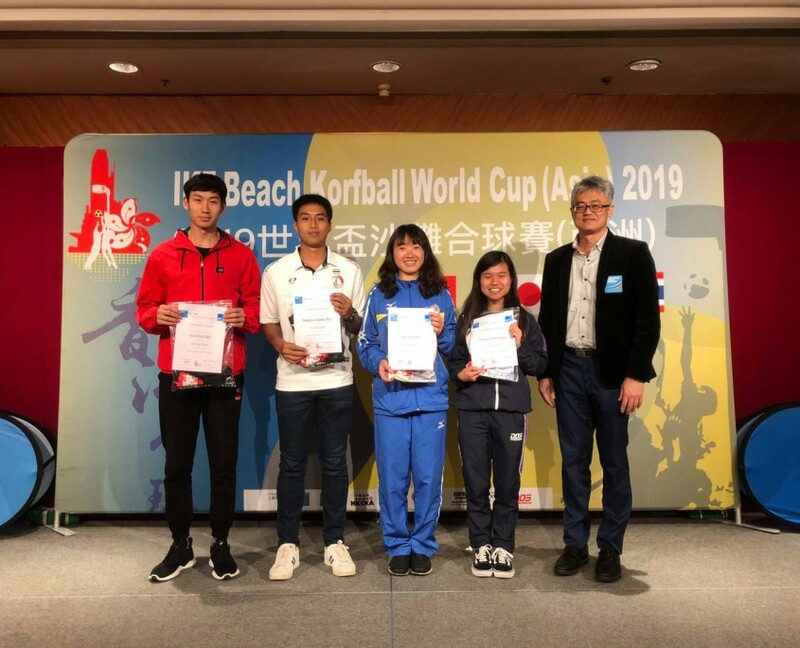 The participants of the IKF BKWC (Asia) 2019 will be: China, Hong Kong China, Chinese Taipei , Thailand and Japan. 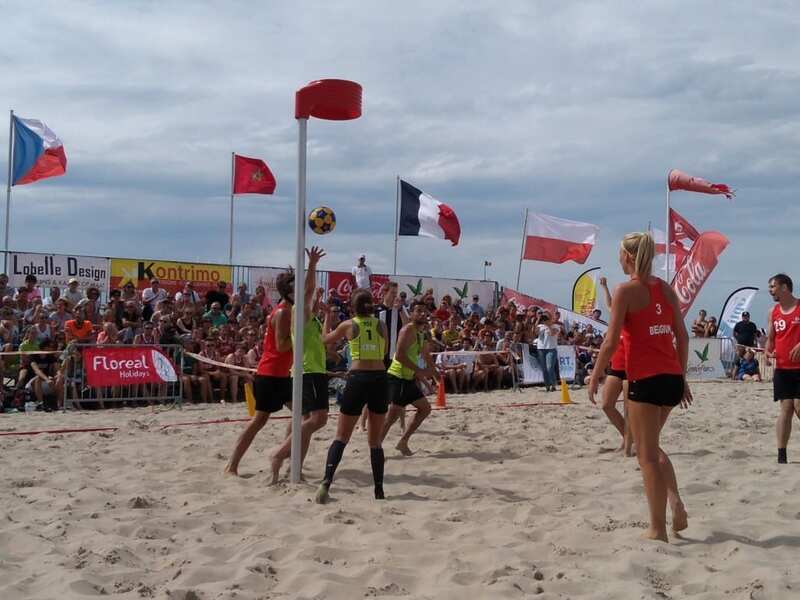 The matches in the Open Group will be played on the first day of the event. 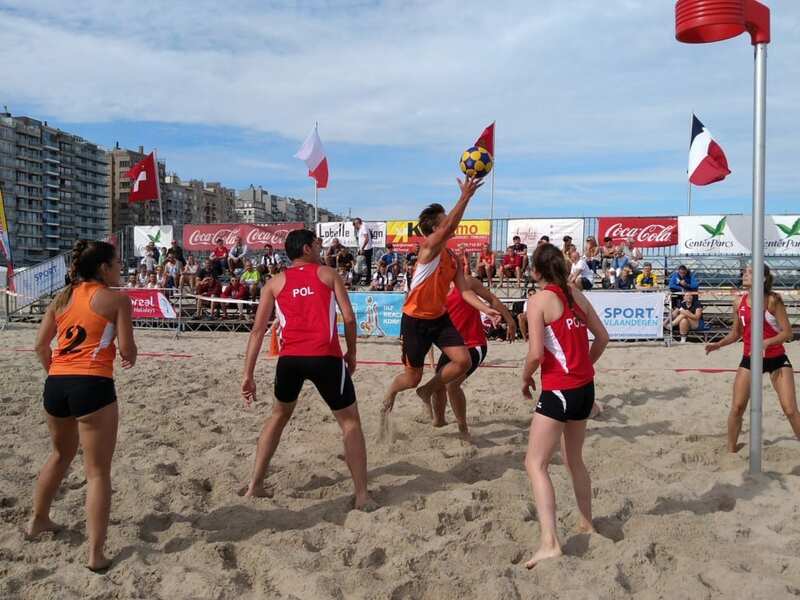 The University Group matches will be played at the second day of the tournament. 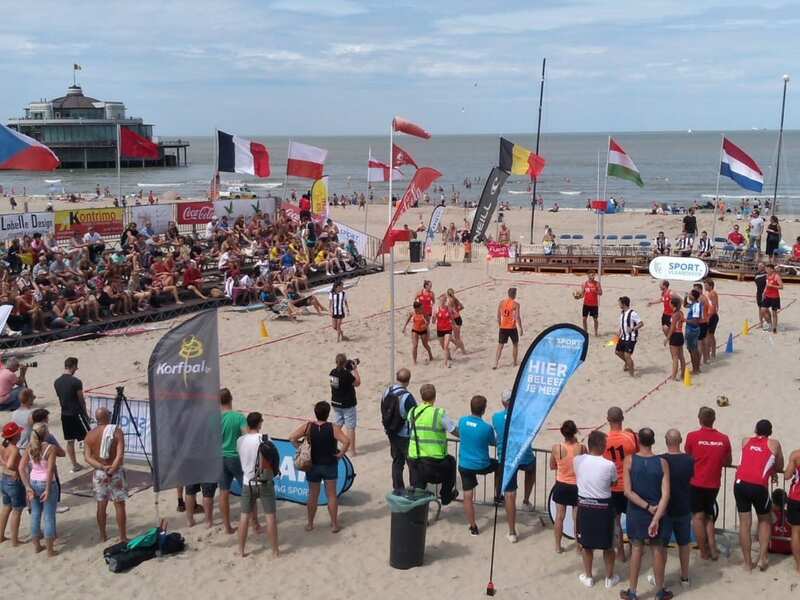 Day 2 of the IKF Beach Korfball World Cup (Europe) 2018 in Blankenberge, Belgium. 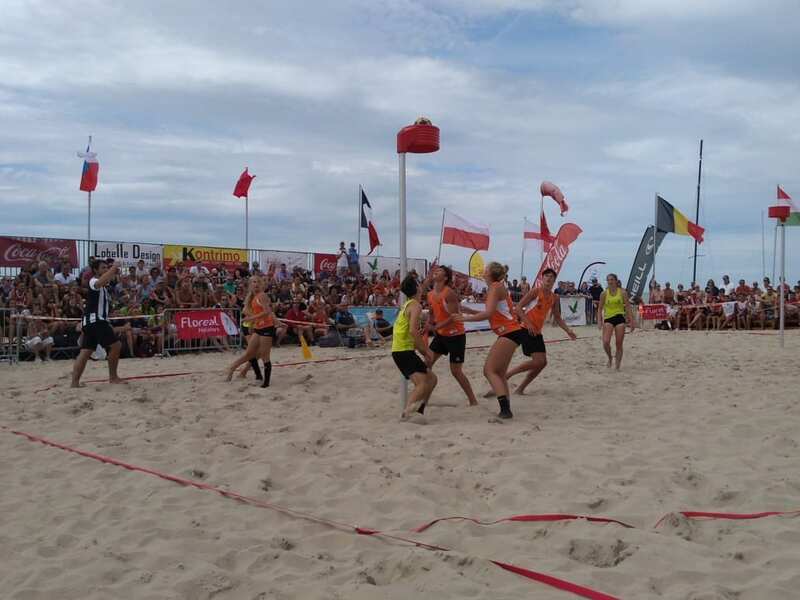 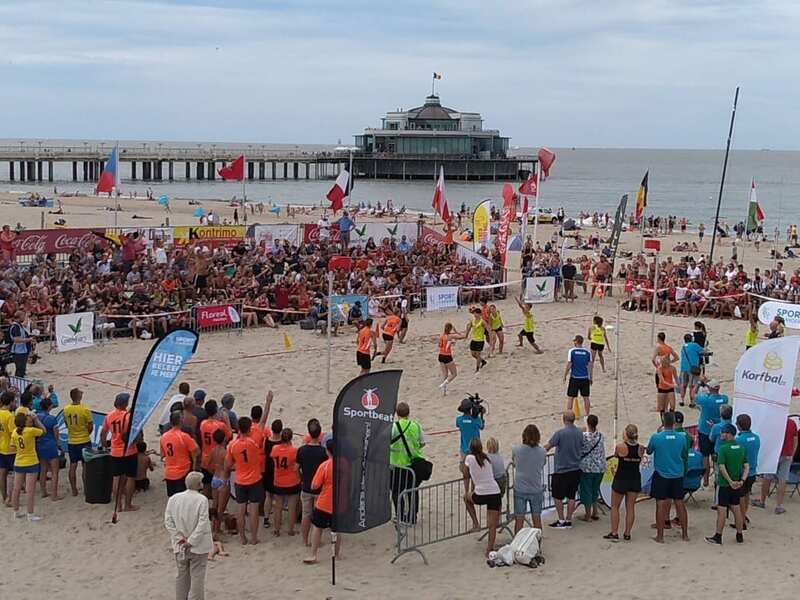 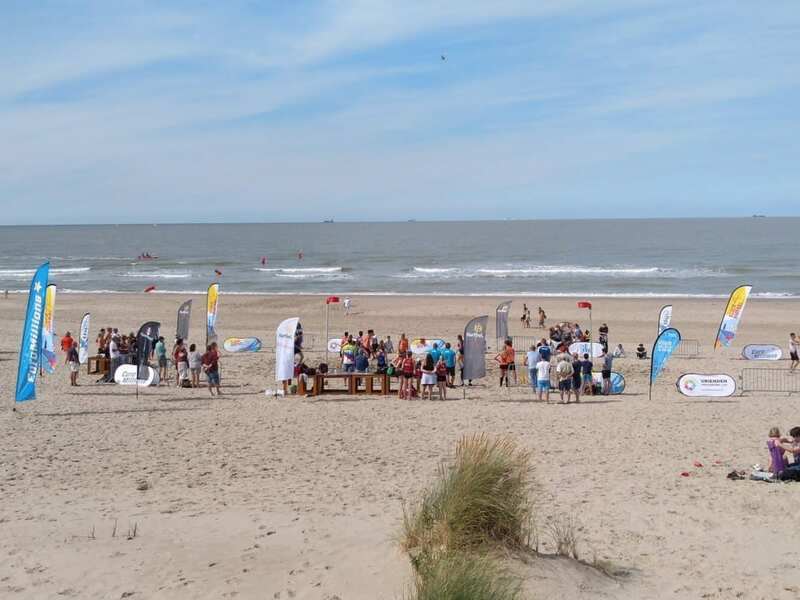 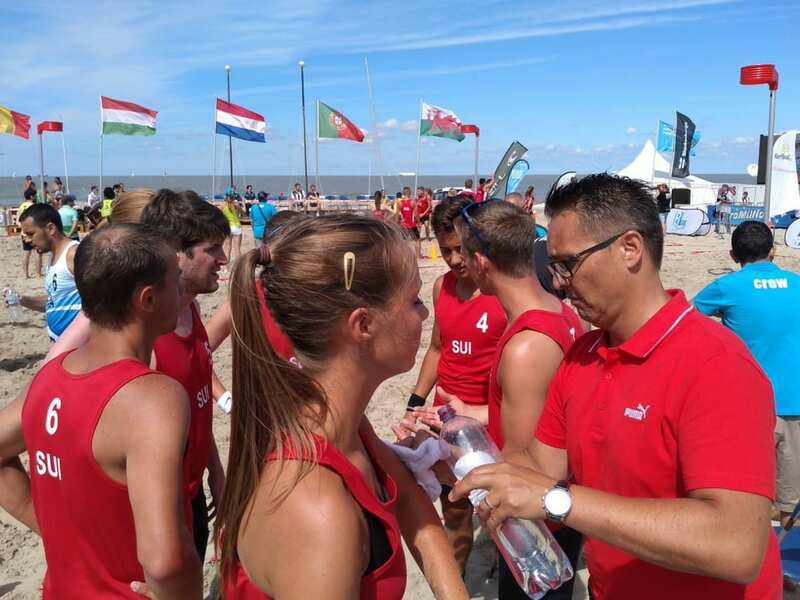 Day 1 results at the IKF Beach Korfball World Cup (Europe) 2018 in Blankenberge, Belgium. 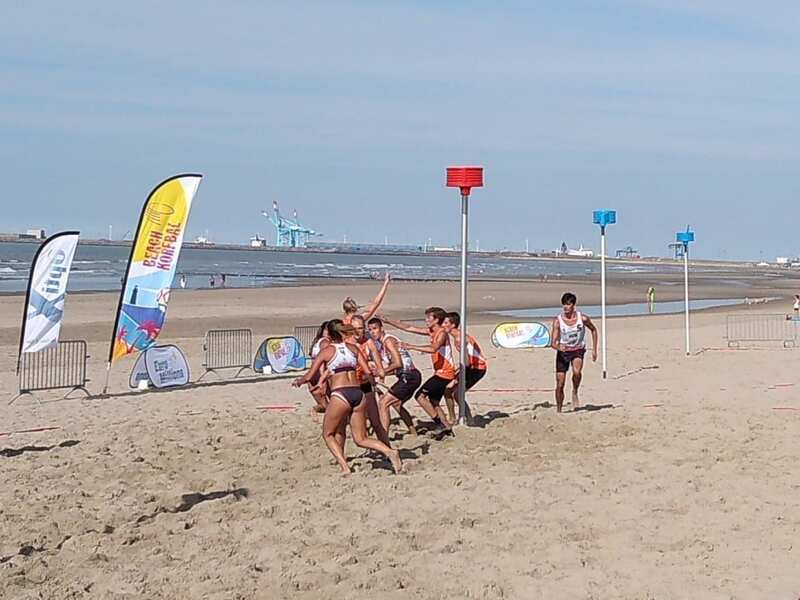 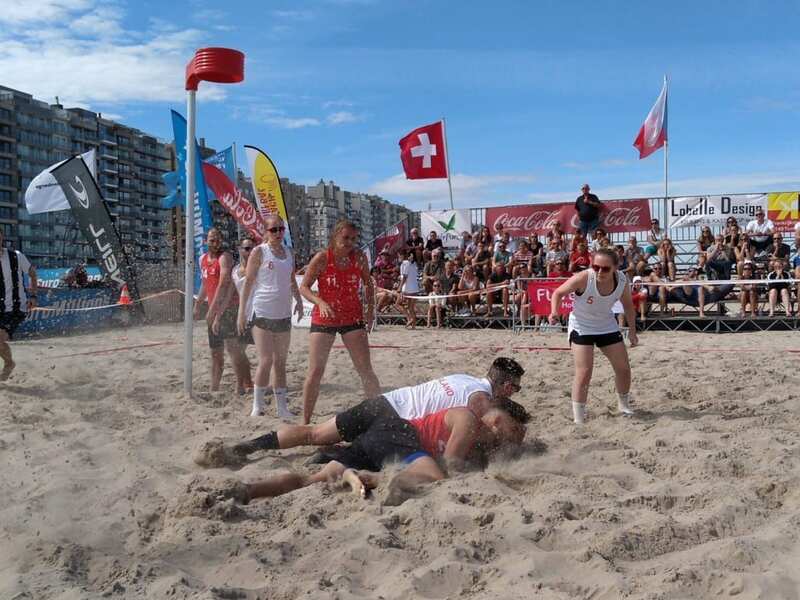 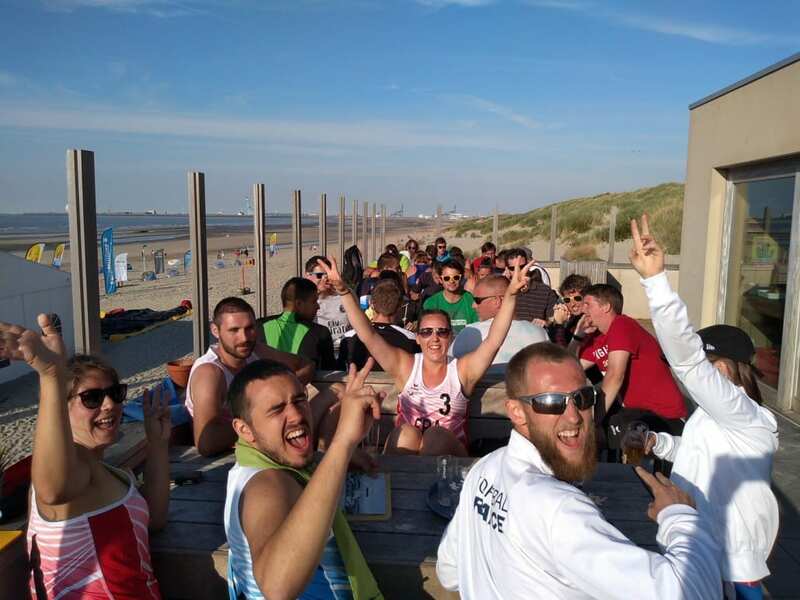 On Saturday the 11th and Sunday the 12th August, the IKF Beach Korfball World Cup (Europe) 2018 will take place in Blankenberge, Belgium. 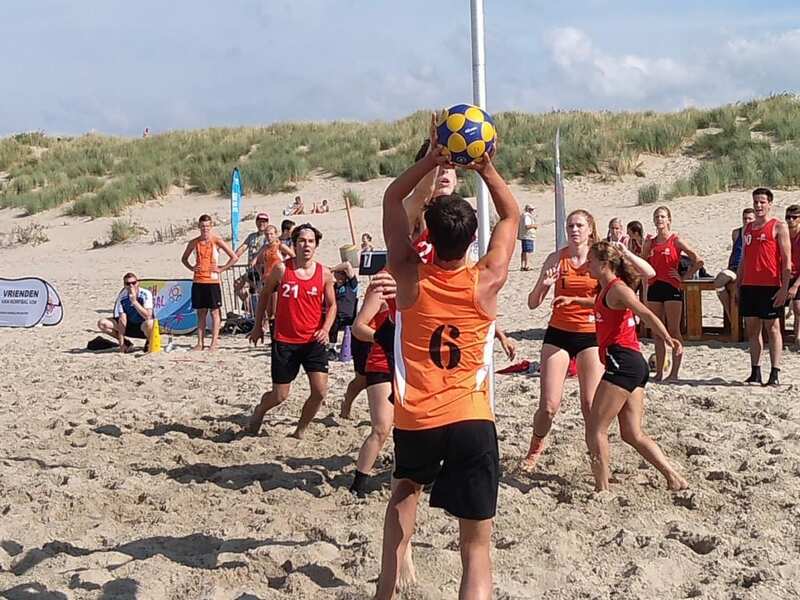 This will be the first IKF Beach Korfball World Cup ever organized, a result of the strong development of beach korfball and corresponding tournaments in multiple countries in recent years. 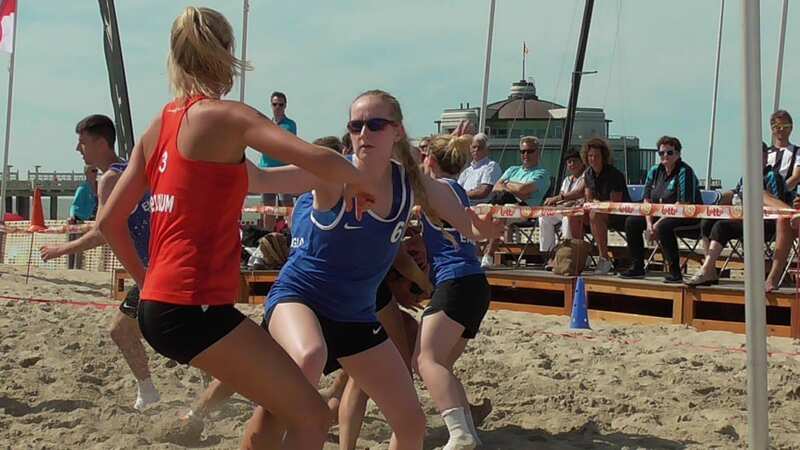 During this tournament both Under 19 and seniors will participate. 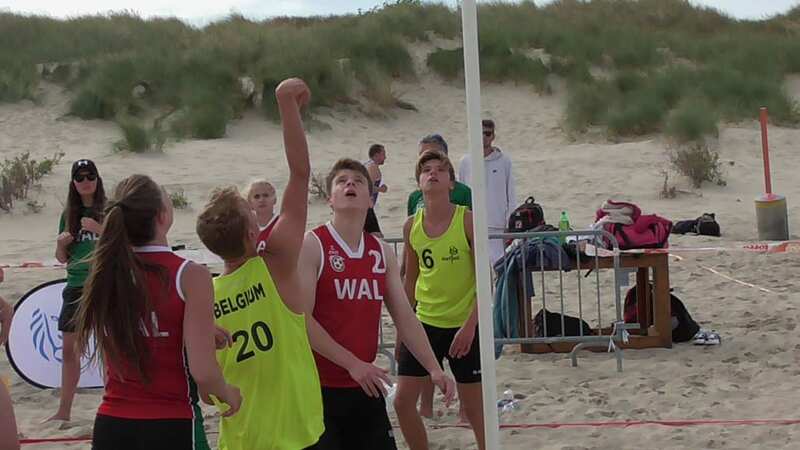 There will be 8 U19 teams and 14 senior teams present. 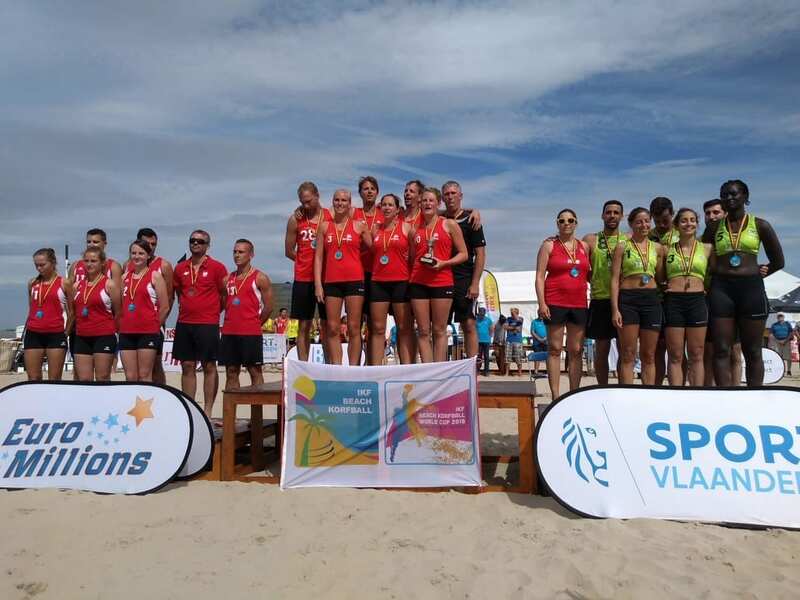 The best ranked European team will become European Beach Korfball Champion 2018.